The important archaeological site “Ketavaram” is popular for its rock paintings on basalt rocks. Archaeological evidences state that the Ketavaram area had habitats during 6000 BC till 4000 BC. 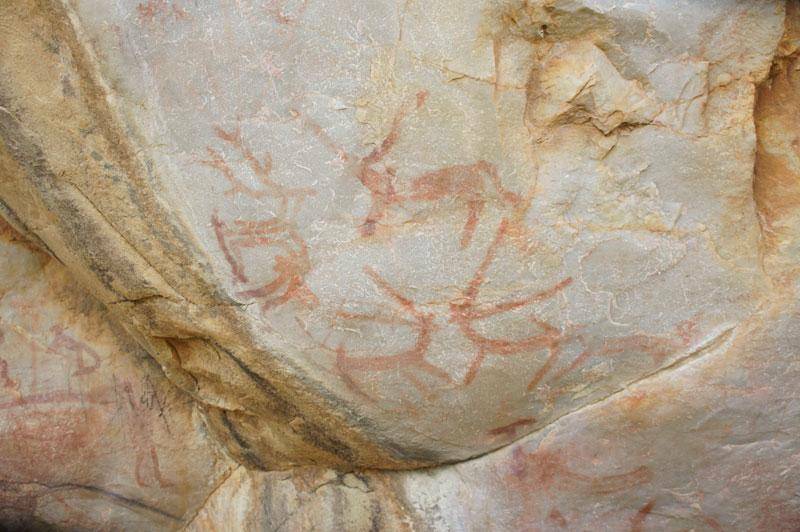 Government of Andhra Pradesh is planning to take necessary steps to protect these rock paintings of Ketavaram Caves.